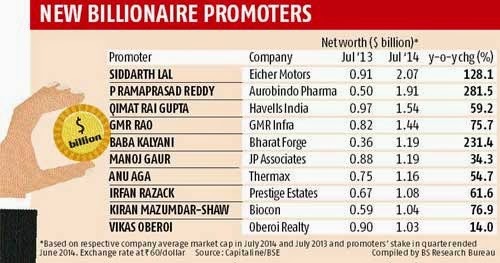 INDIA'S 10 NEW DOLLAR BILLIONAIRES. Interest Income up by 24.34%,Total Income up by 18.19%. 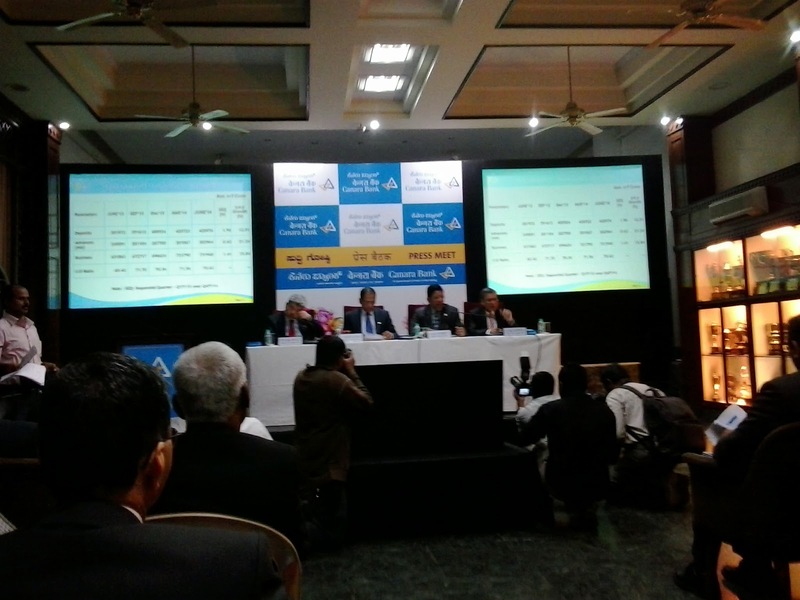 Net Profit up by 21.89%. Public:26%. CASA: 19.15%,Retail credit at 20.86% of total advances.NII is at Rs.535.48 crores. Cost of Funds:7.44%,Yield on Advances :9.04%.Business per employee:Rs.14.63 crores. Total number of branches:1516 and ATM's : 1536.
through 'Qualified Institutional Placement' route for augmenting the Tier I Capital. NET PROFIT ZOOMS TO 44%. - Other Income and NPA's recovered makes Net profit increase. The bank has made cash recoveries of Rs.541 crores during the quarter and also has upgraded the assets of Rs.173 crores. concrete information.The bank is planning to raise Rs.500 crores through Rights Issue. Capital Adequacy ratio as per Basel III norms was at 11.16% for the quarter. to raise Rs.3000 crores through QIP (Qualified Institutional Placement) route and the bank has obtained RBI permission. The net NPA ratio is at 2.03%. on cross border flows like trade of goods & services,flows of finance,the movement of people,and the growing flow of data and communications for 195 countries. Dr.Susan Lund Addressing the gathering. 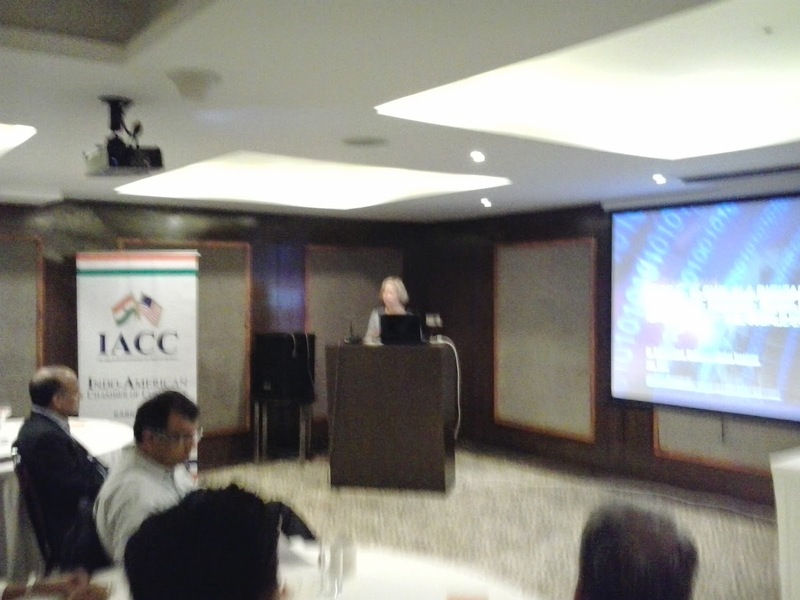 Institute (MGI) ,business arm& economics research arm,Washington,D.C addressed the invitees. India's exports of 16% of GDP must improve as the oppurtunities are big. (total-both ways) goods trade in 2013. WORLD BANK FORECASTS 6.7% GROWTH RATE FOR INDIA BY FY 2015. Economic Prospects"the world Bank said South Asia's regional growth will be driven mainly by a projected pick up in India. this week to understand his development priorities. WHO IS RESPONSSIBLE FOR THIS PLIGHT?. 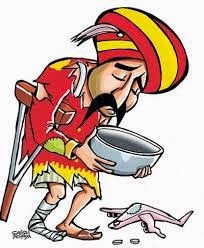 for this state of affairs in our national carrier?. 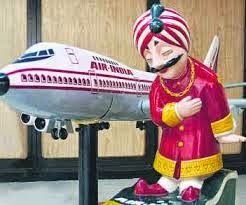 and airports will revive investor confidence in the key sectors of the economy. & Systems (ISSS 2014)- July 08 to July,11,2014 at J.N.Tata Auditorium,Bengaluru. # MEMS: Design,electronics & Packaging. 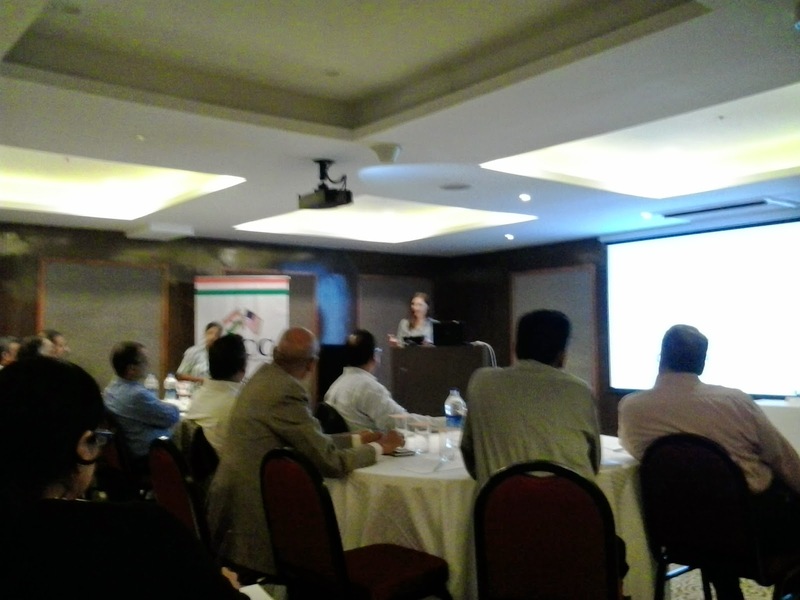 # Micro and smart systems for energy harvesting. Cyber physical systems for micro systems. taxes is the most effective way to curb tobacco usage. 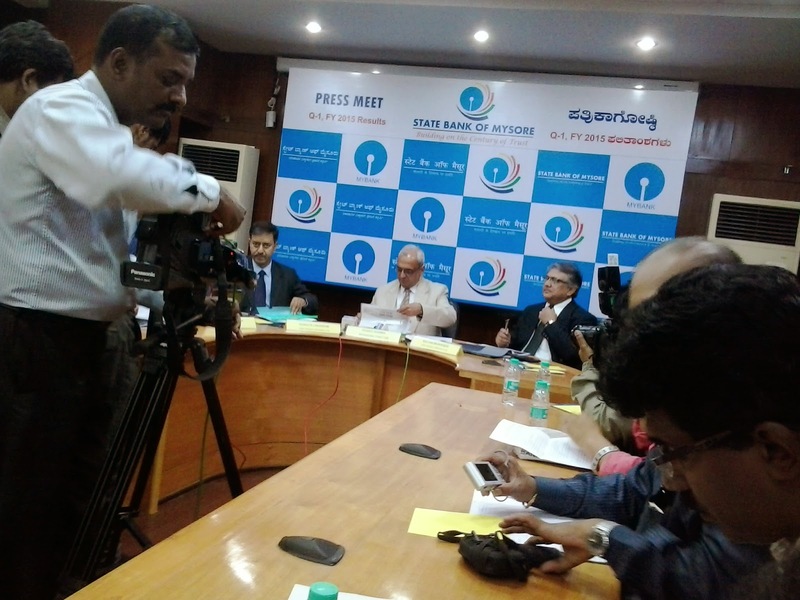 according to the press release of Indian Dental Association-Karnataka. terrorism financing risks involved with digital currencies. a white paper ' a working paper on bitcoin'. vulnerable to money laundering and terrorist finance abuse". ISRAELI FILM FESTIVAL IN BENGALURU. . The film festival is open to public at all the four centres and it is FREE. VISIT, JELLY FISH, SWEET MUD, and BONJOUR MONSIEUR SHLOMI. All the films will have English sub titles. 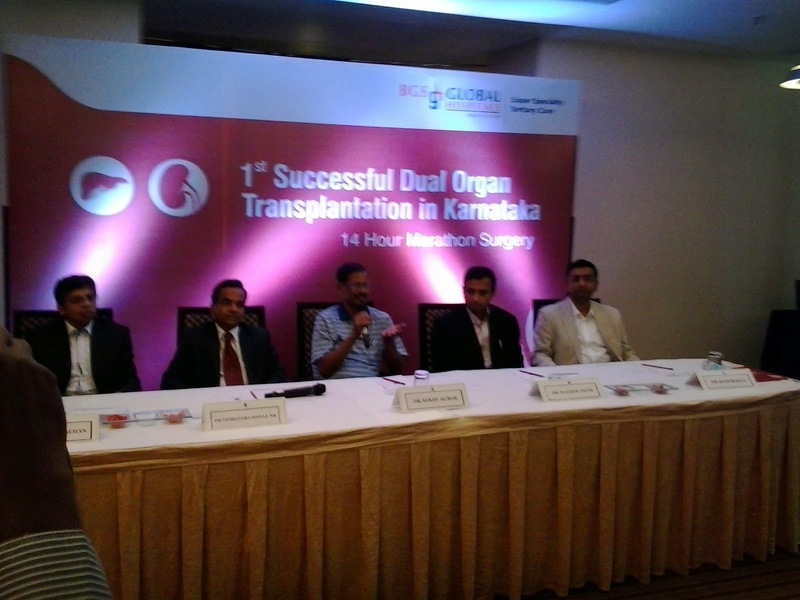 BGS GLOBAL HOSPITALS PERFORMS FIRST DUAL ORGAN TANSPLANTATIONS IN KARNATAKA. the first dual organ (Liver & Kidney) Transpnatation procedure. due to our food habits. the organs.After an extensive 4 hour surgery ,organs were retreived carefully for transplantation.